To save your time and allow accessing your installed extensions, a link to your extensions has been added to the navigation menu in Chrome Settings pages. It is designed especially for devices with touch screens. The team behind the browser is continuing to roll out Site Isolation to a larger percentage of the users in Chrome 67. 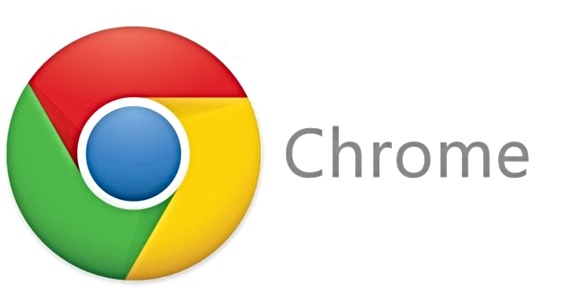 Site Isolation improves Chrome’s security and helps mitigate the risks posed by Spectre. To diagnose whether an issue is caused by Site Isolation, open the following page in a new tab: chrome://flags#site-isolation-trial-opt-out. The new Generic Sensor API will allow websites to access various sensors like accelerometer, gyroscope, orientation sensor, and motion sensor where available. Chrome for Android will now automatically hide common URL prefixes such as https, http, and www. Non-common prefixes, such as ftp or data will not be hidden automatically.